“At Aurora Ale and Lager, we hoped to expand our production capacity, but were new to raising funds on a larger scale. The team at CEDA was extremely helpful walking us through the whole process. 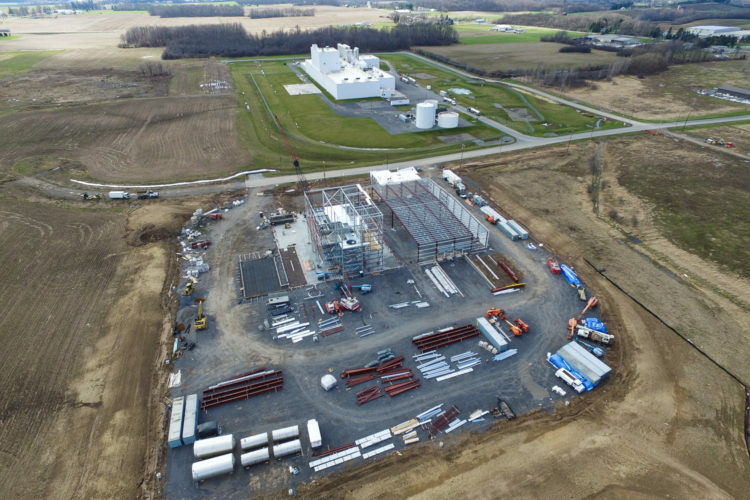 We hope to be a more integral part of the community as we expand, and having the support of the county development agency is a great start!” ~John Evans, Aurora Ale & Lager Co.
Start your business in Cayuga County. 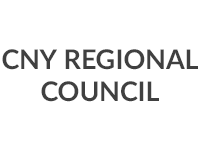 Expand your business in Cayuga County. Bring your business to a thriving community. 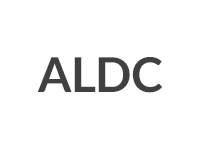 The Auburn Industrial Development Authority is a public benefit corporation to promote and assist private sector industrial and business development opportunities. 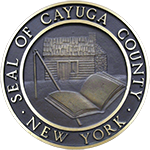 The Cayuga County Industrial Development Agency is a public-benefit corporation that promotes and provides assistance for businesses to locate, grow, and expand in Cayuga County. A membership organization whose mission is to advocate as the voice of the business community, provide value-added services to its members and more. SCORE’s volunteer mentors help thousands of entrepreneurs by providing a wealth of knowledge, resources, and best practices that business need to succeed.